What's worse than a cocky new guy at school? A cocky new guy with a killer body and the attention of the entire female student body. 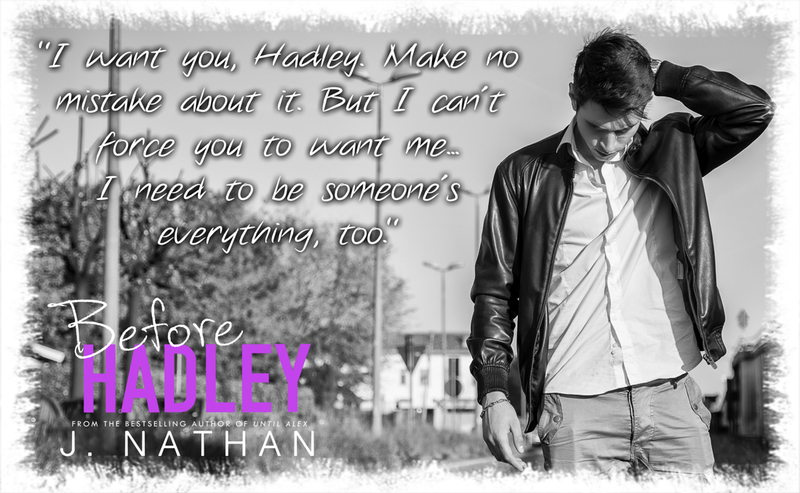 Hadley can tell the minute she lays eyes on Caynan that he's someone to avoid. 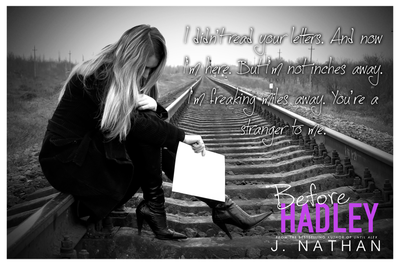 He may have looks and charm, but he's got heartbreak written all over his gorgeous face. If you haven't met Hadley and Caynan, check them out!